The story of our savior is retold this time each year. From my blog buddy, Ma Sands, this year’s telling of the nativity. May you all be blessed with Christ’s spirit. From the UK press … truly a stunning article. I don’t trust communists, and this article just reinforces that belief for me. WTF are these chicom bastards up to? The photographs have emerged as a Chinese government think tank warns that the country’s real estate bubble is getting worse, with property prices in major cities overvalued by as much as 70 per cent. 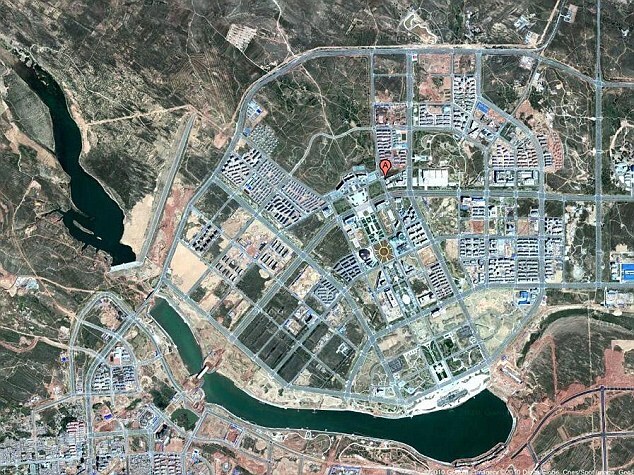 Ghost city: Kangbashi was meant to be the urban centre for wealthy coal-mining community Ordos and home to its one million workers, but its roads are eerily empty and the houses stand vacant. Green Score: 198 4/8 Gross (176 7/8 Typical Net Score). 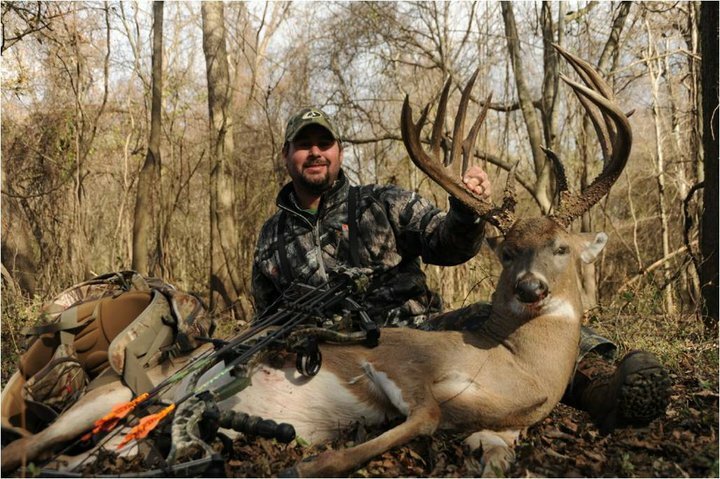 Harvested with a bow on 12/14/2010. After the 60 day drying period, this deer will be the new state record typical Pope and Young. Also, the buck is a contender for a spot in the top 15 typical Boone and Crockett list for MS.
Well, this new hire didn’t take long. It seems a tad soon, considering Coach Meyer retired only four days ago. That doesn’t seem like enough time to contact and interview the best head coaches for a program some consider one of the premier programs in the country. Does it? As recently as this afternoon there were rumors flying around the internet that OU coach Bob Stoops was finalizing the deal to take the UF job. Which appeared to be rumors and propaganda, and are now proven to be. What this hire tells me is that UF isn’t as premier a coaching job as some would have us believe. 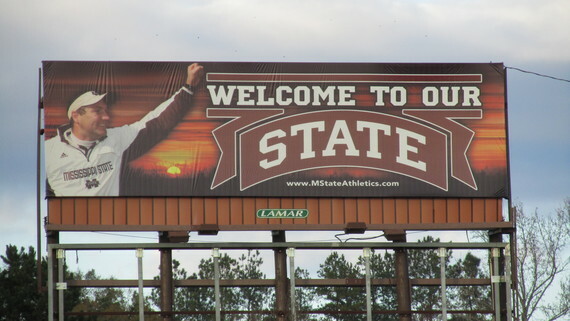 Not even their beloved former offensive coordinator, Dan Mullen, would consider leaving MSU to return there. It is possible that the coaches the UF folks were interested in didn’t want to talk to them. Still, hiring a defensive coordinator as head coach, from 5-7 Texas, a man known by many as ‘Captain F-Bomb,’ seems to be a reach. One that I’m not certain the die hard Gator fans are going to embrace. This is all made even more interesting by the fact that two days before Meyer retired at UF, Texas head coach Brown cleaned house, with his offensive coordinator and two assistants “retiring,” but not ‘Captain F-Bomb.’ Although Brown essentially threw his coaches and players under the bus near the end of October. ‘Captain F-Bomb’ had been the HCIW(head coach in waiting) at UT for a year or two, but with no clear indication of when the $5,161,500 a year Brown would retire. With all that going on, I can understand the ‘Captain’ accepting a head coaching job. What I can’t understand is UF hiring a coordinator with no HC experience, for a premier college football program. Unless, of course, that is if UF isn’t all that some report it to be. I have a strange feeling that a bunch of high school athletes verbally committed to UF will be getting some phone calls from other head coaches. For me, being an OU Sooner fan, knowing with certainty that coach Bob Stoops isn’t leaving and the morass at UT is growing…well, I’m gonna party like it’s 1993. Don Meredith has died. He was 72. 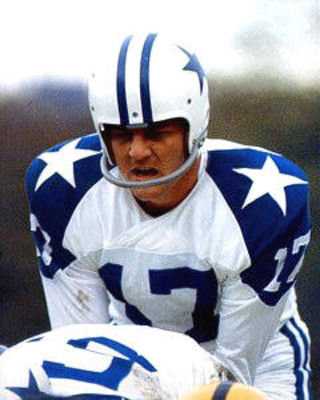 The iconic former SMU and Dallas Cowboy star quarterback was one of the original hosts of MNF, a program which changed the way America watched the game. The national spotlight, with Meredith, Howard Cosell, and Frank Gifford, ruled the ratings for ABC in the early 70’s. Cosell’s pomposity, Meredith’s laid back humor, and Giffords precise play-by-play was fun to watch. And the games weren’t too bad either.